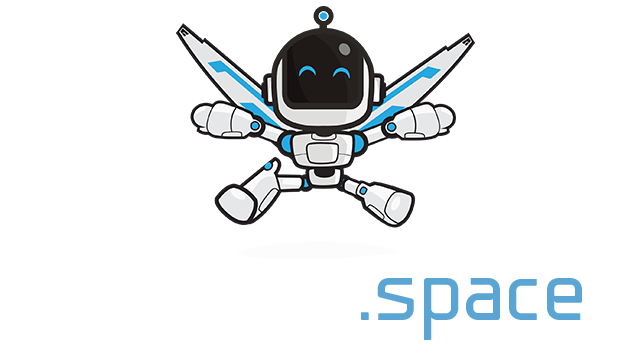 Zlax.io | Play Zlax.io free on iogames.space! Check out Zlax.io game with unique concept! 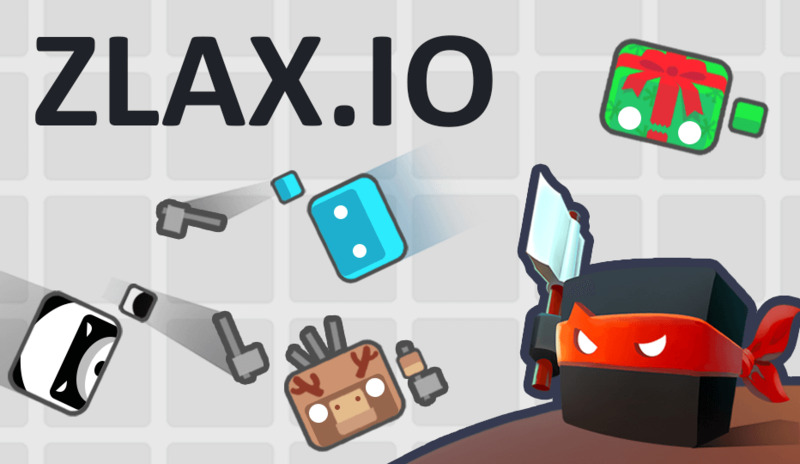 Pick up the axes and throw them to kill your enemies! Kill as many players as you can to level up! The more levels you have, the more axes you can carry! Control your character with the mouse and collect the axes in the arena. Use space bar or the left click of the mouse to attack. You can dash to run away from your enemies by using the right click of the mouse or pressing W.
You will get more slots to carry more axes when you level up! Use your axes in a wise way and throw them to kill as many enemies as possible. Use your dash to run away when you don't have any axe. Fill your rage bar to become the deadliest one! Be in a rush to attack the top scorers in the rage mode!